Down East Enterprise, Inc., is a multimedia company based in Rockport, Maine. 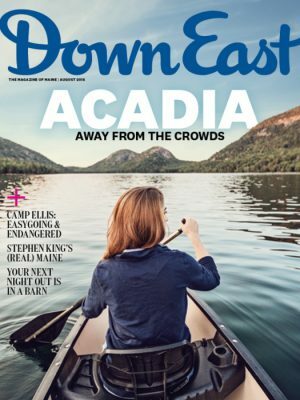 The company’s flagship publication, Down East: The Magazine of Maine, is the largest paid-circulation magazine dedicated to the Pine Tree State. A digital version of Down East was launched in February 2013. For six decades, Down East has been the national authority on Maine, and today continues to capture the reader’s attention with an insider look at contemporary life in Maine. People who love Maine love Down East.